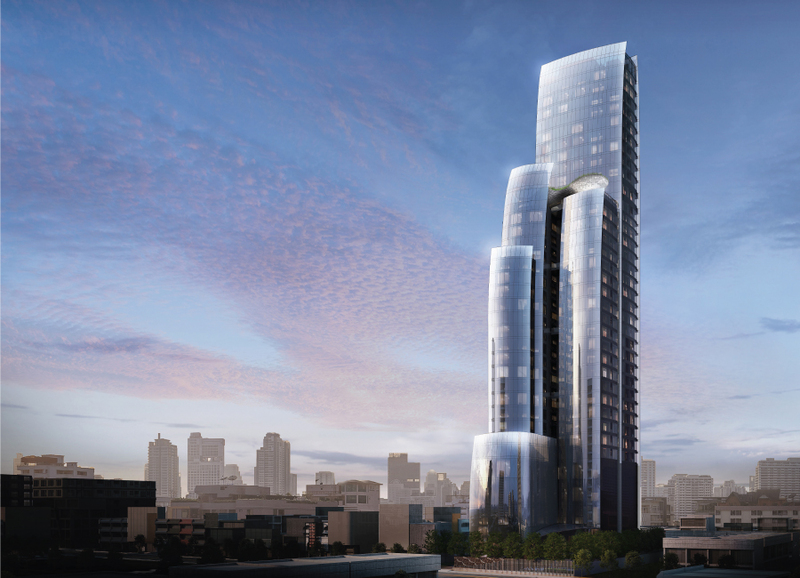 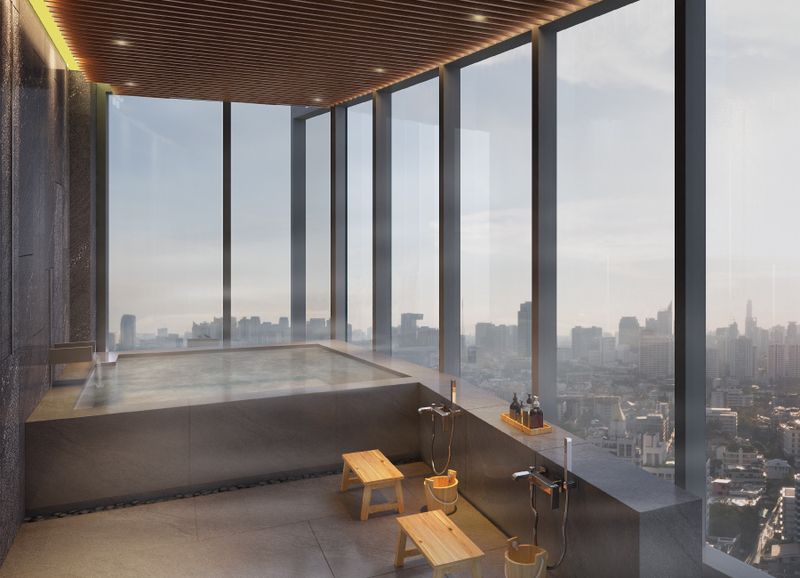 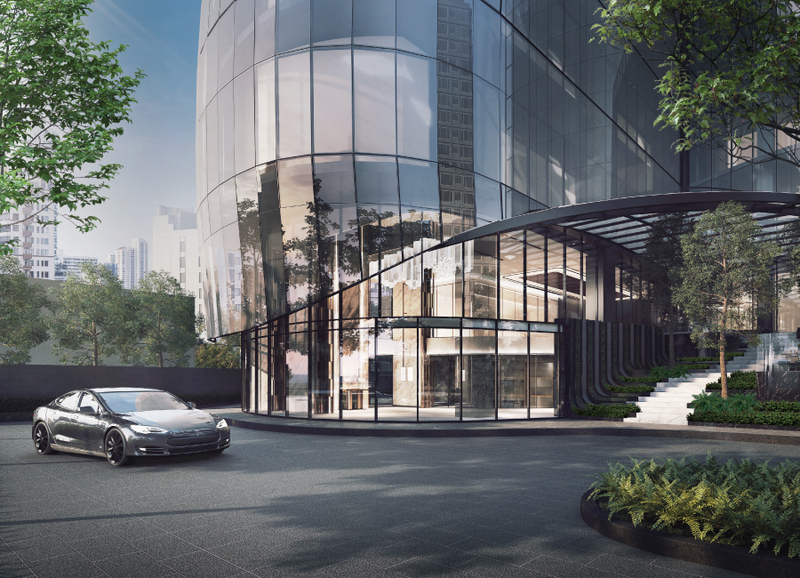 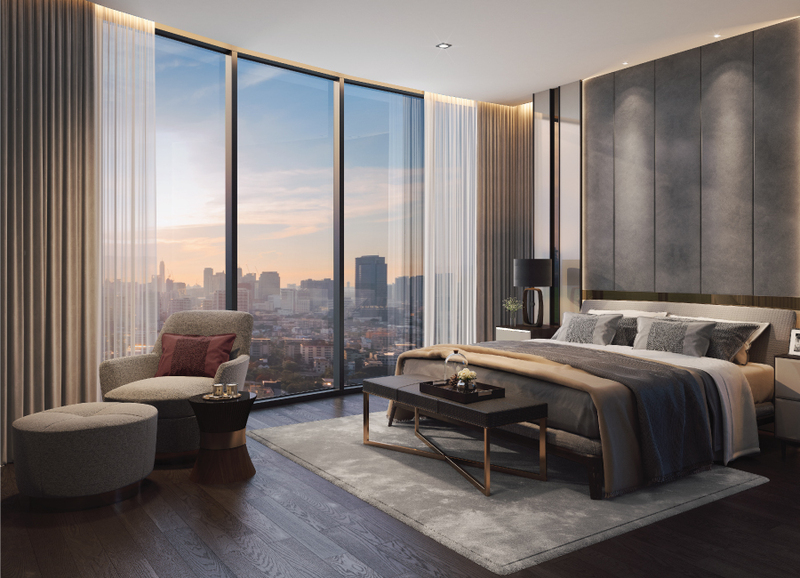 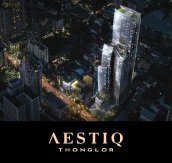 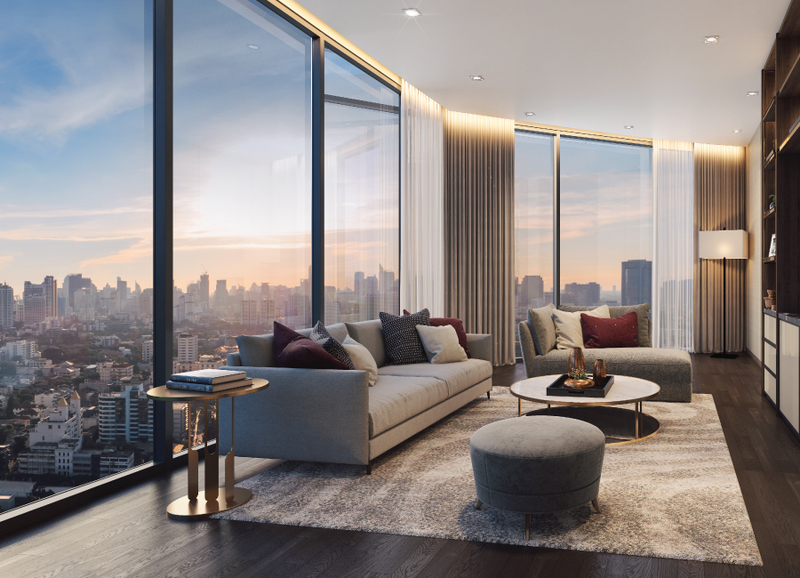 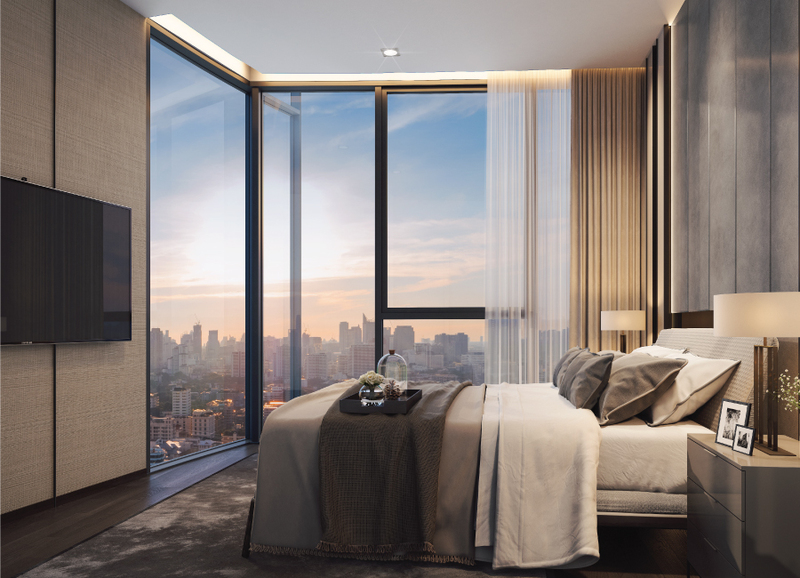 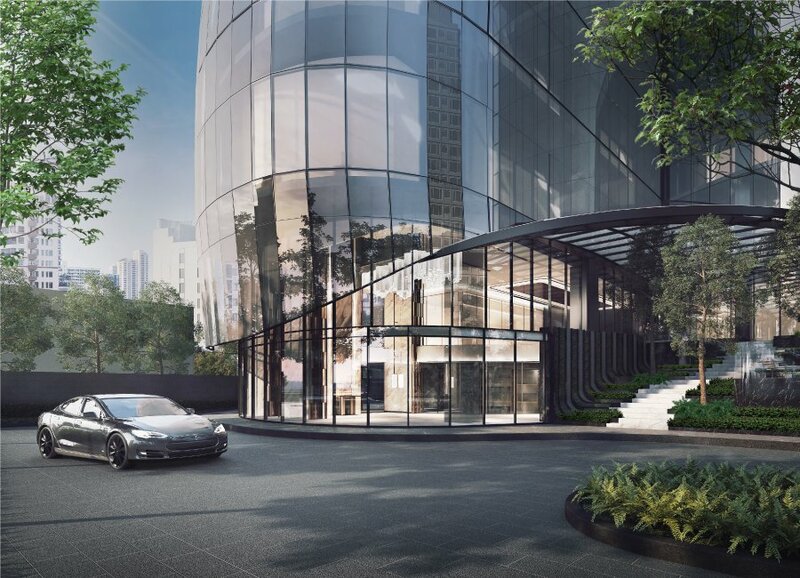 Conceived with a strong sense of identity, AESTIQ Thonglor is where aesthetic and unique come together to reflect a visionary interpretation of your urban lifestyle and ultimate privacy. 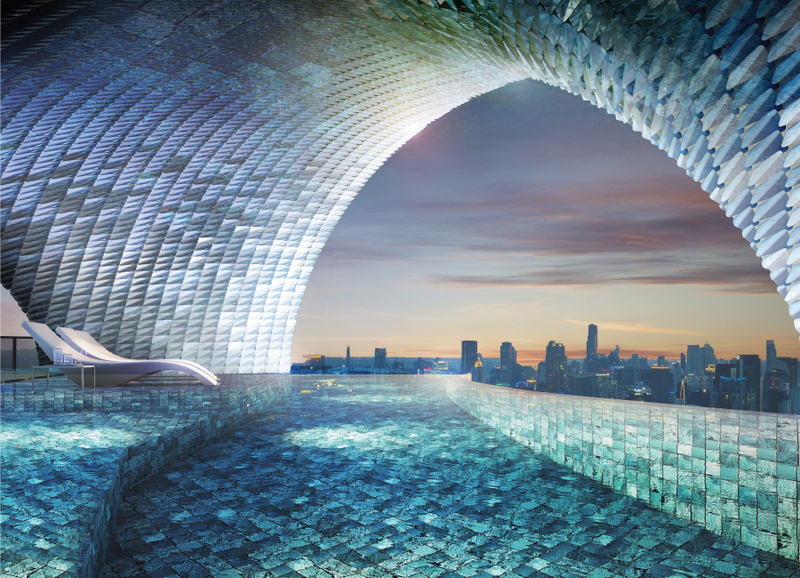 This project draws from the following conceptual elements; iconic, future, sustainable, fun, natural-inspired and perfectly incorporates them into its bold architecture, exclusive facilities and services. 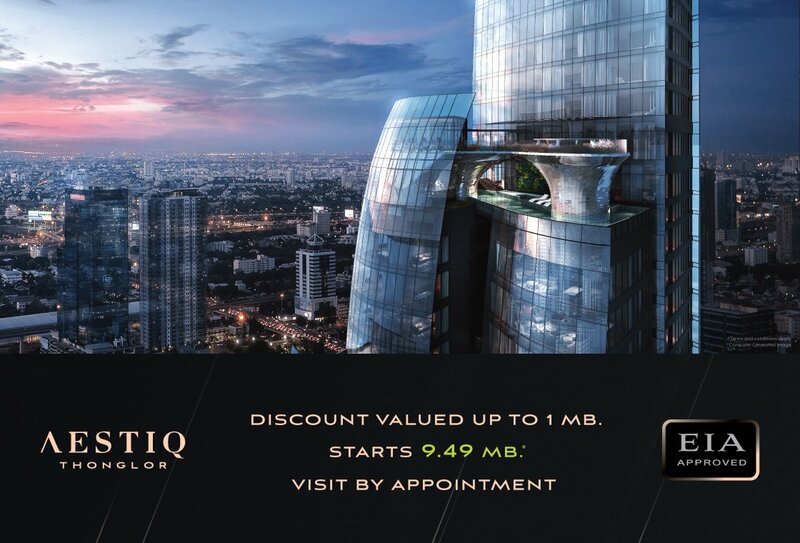 AESTIQ captures the aesthetic of unique living that only you can experience. 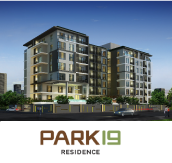 Unit Type : 1 Bedroom 33 - 52 sq.m. 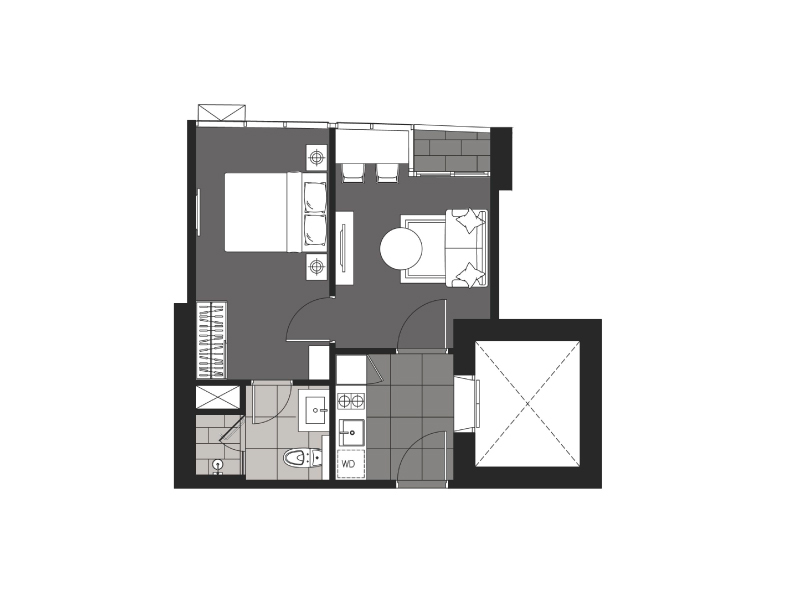 2 Bedrooms 76 - 119 sq.m. 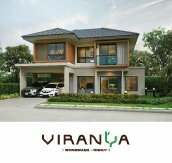 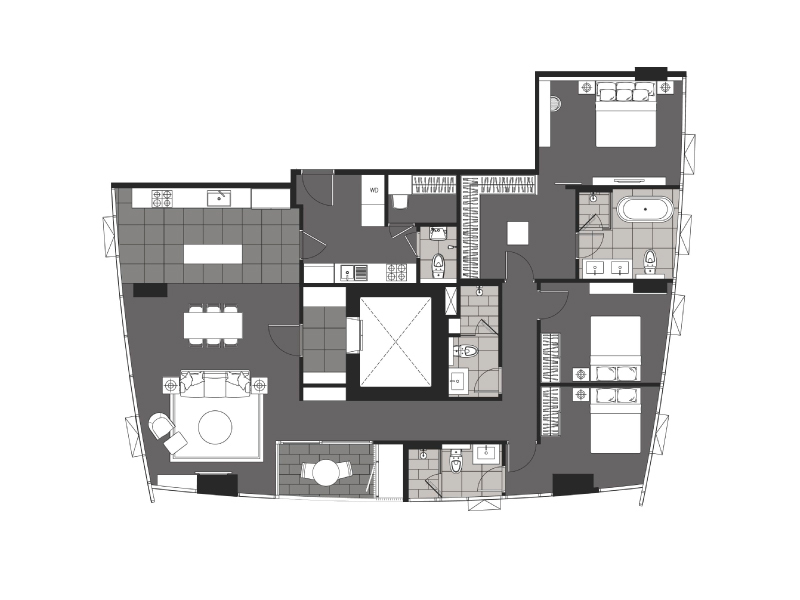 3 Bedrooms 131 - 158 sq.m. 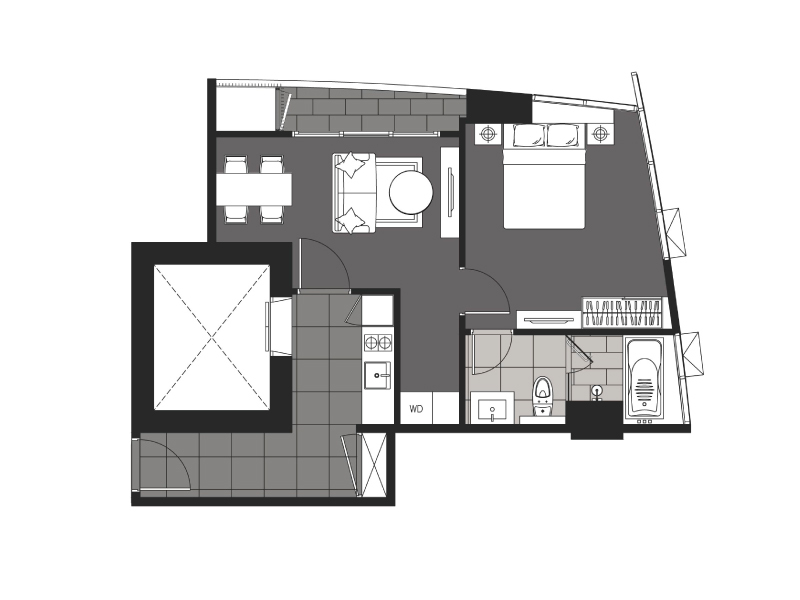 Penthouse 292 - 301 sq.m. 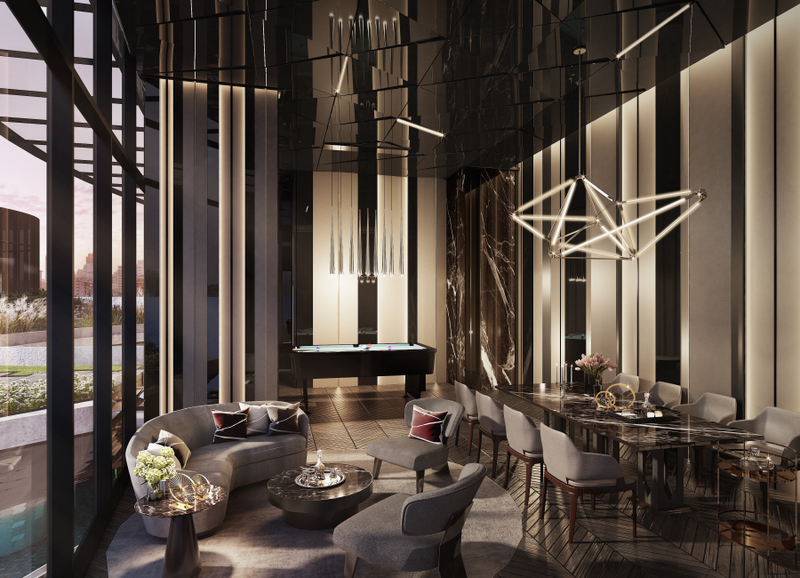 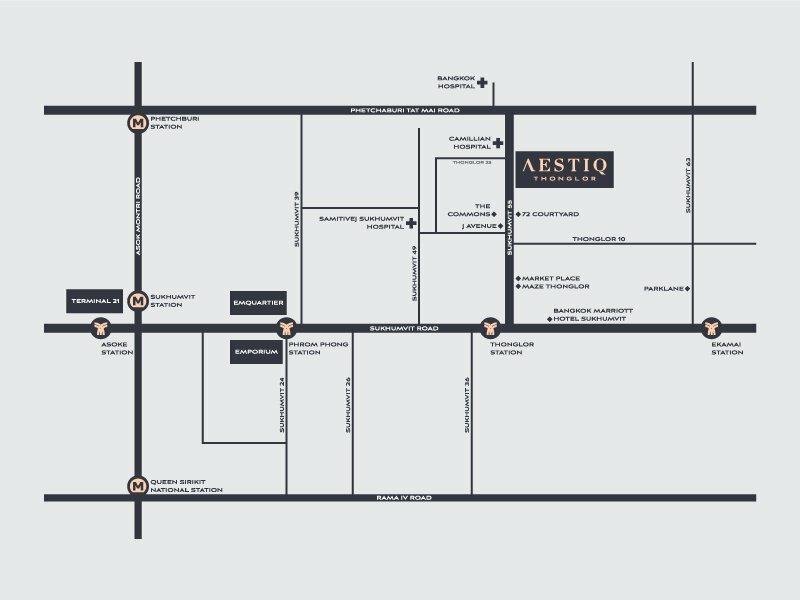 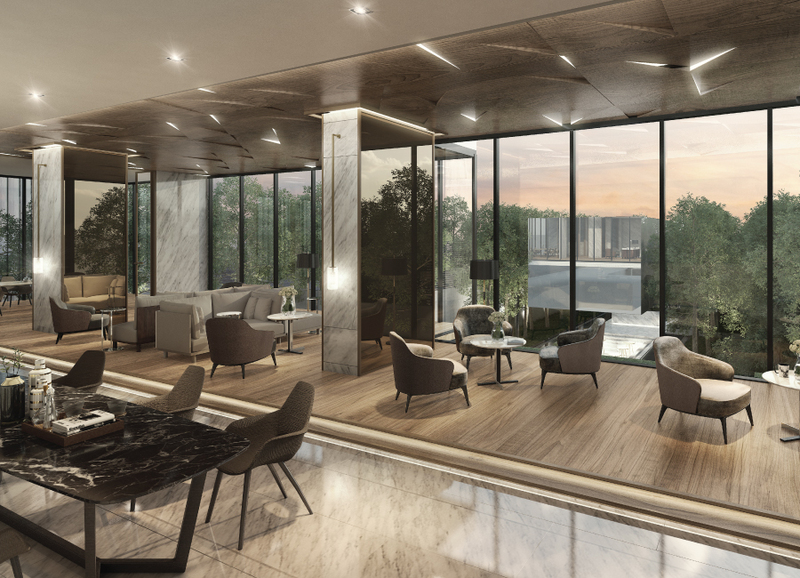 Inspired by the exclusivity of Thonglor living, AESTIQ offers a host of exceptional facilities catering to every need of those with a discerning taste for aesthetic living. 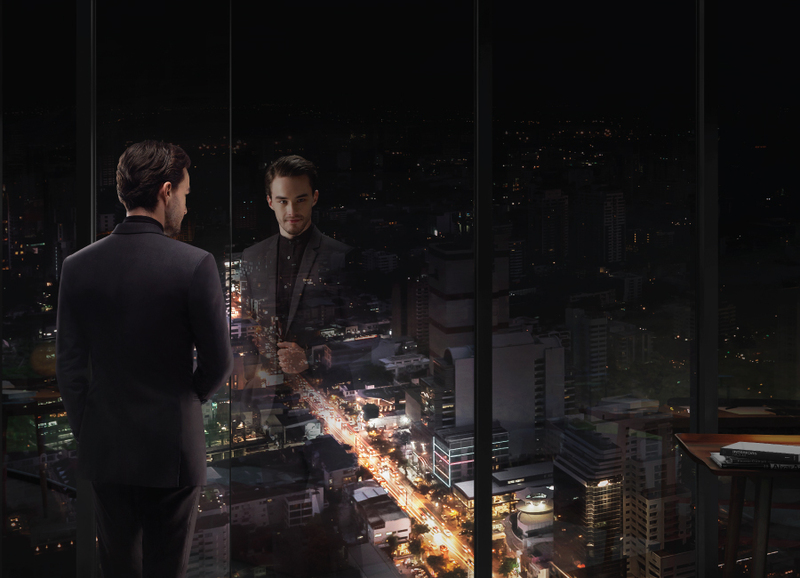 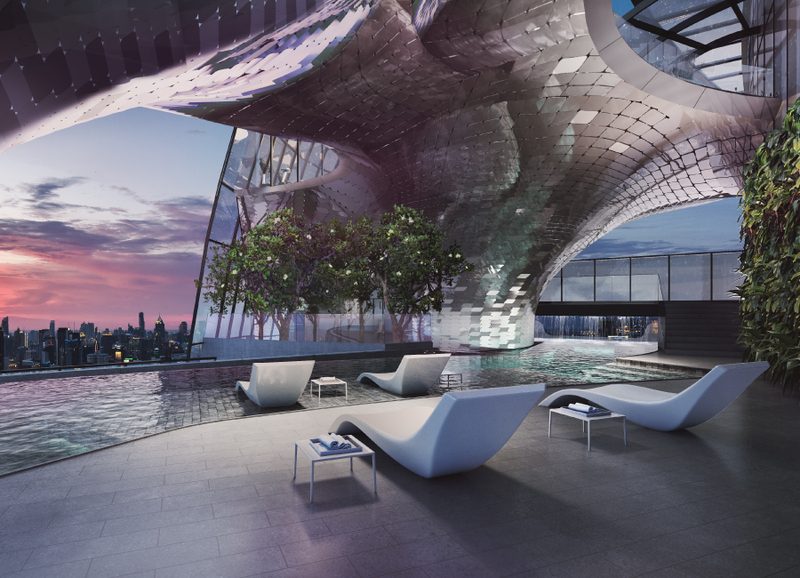 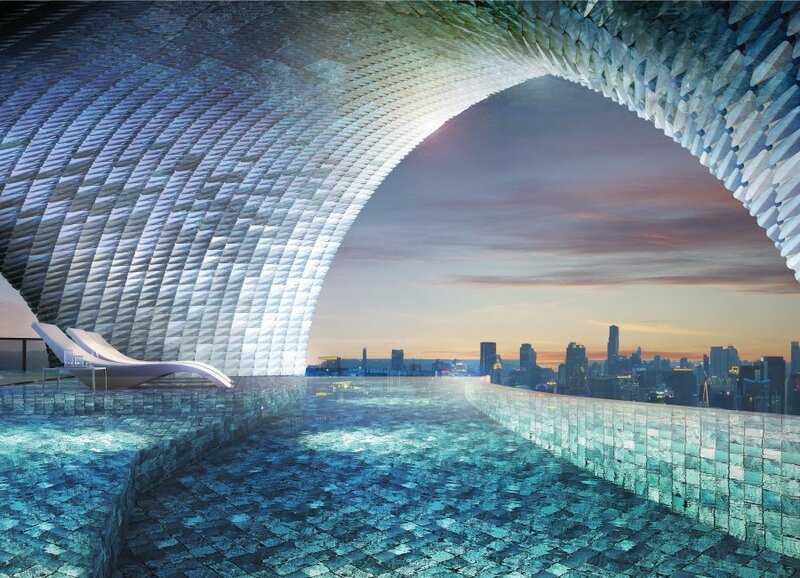 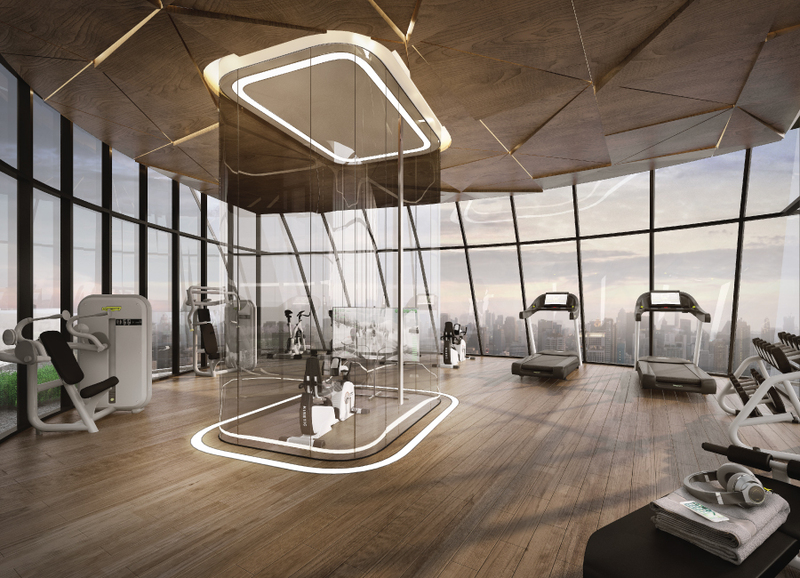 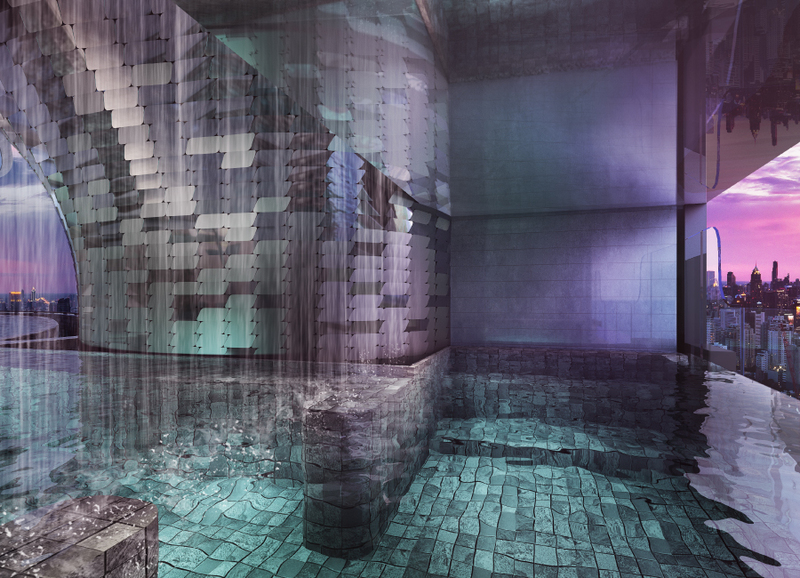 This approach to luxury comes into play with advanced technologies that best optimize resident’s pleasure and privacy. 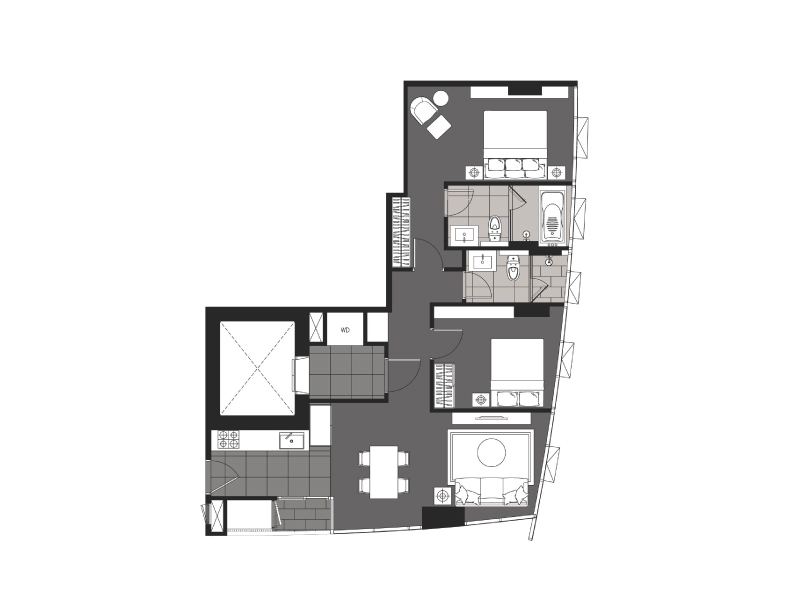 A1A - 33.62 SQ.M. 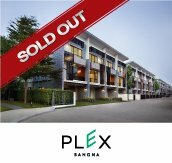 A2 - 34.94 SQ.M. 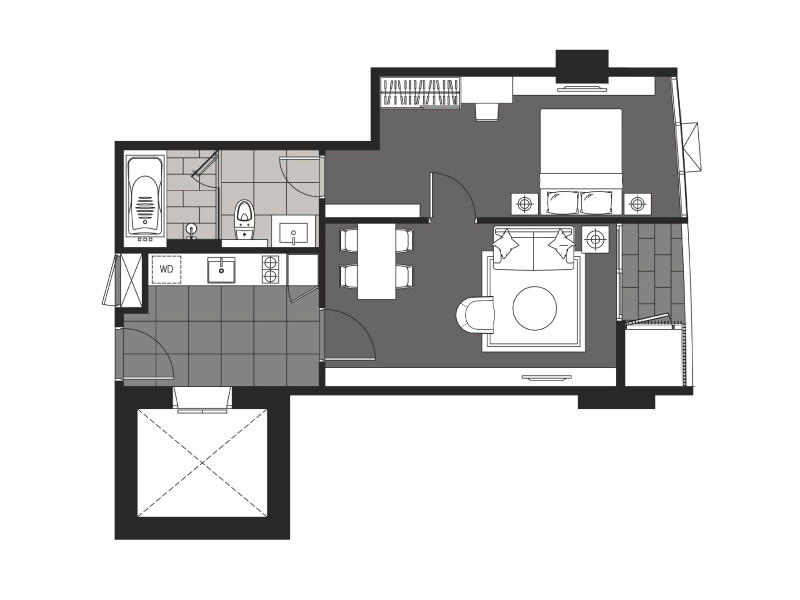 A3 - 44.38 SQ.M. 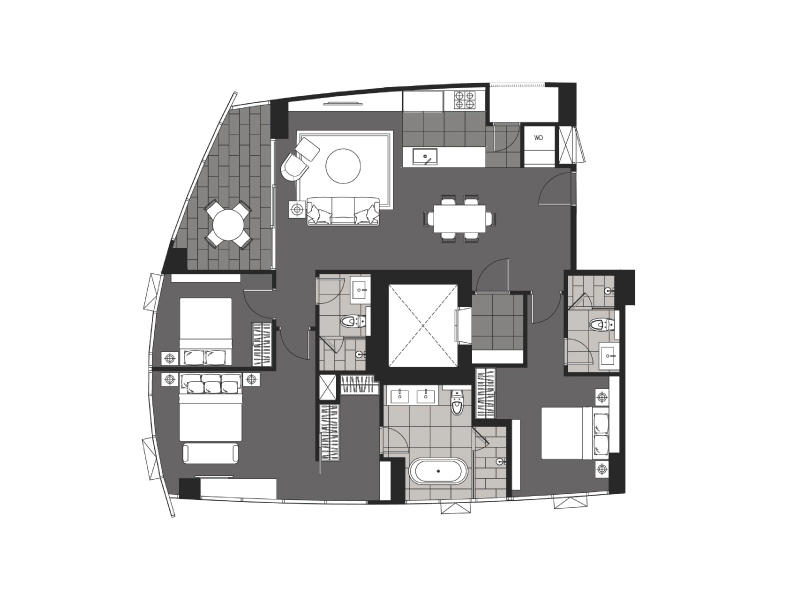 A4 - 49.65 SQ.M. 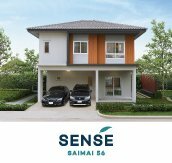 A5 - 52.28 SQ.M. 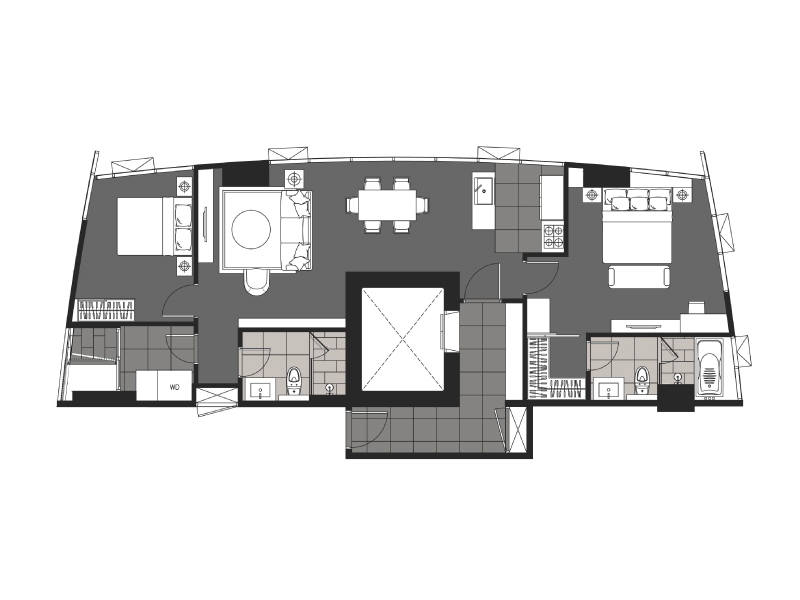 B1A - 76.75 SQ.M. 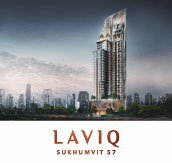 B4 - 94.78 SQ.M. 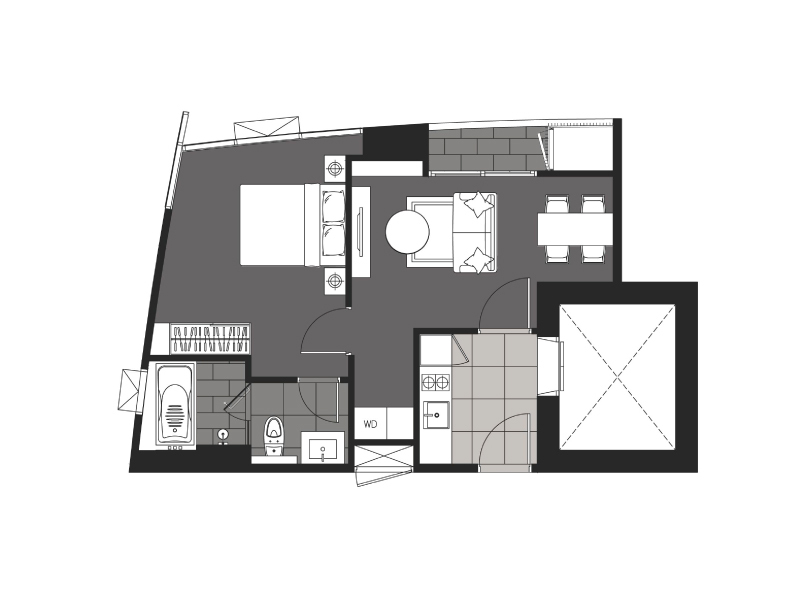 B6 - 117.30 - 119.14 SQ.M. 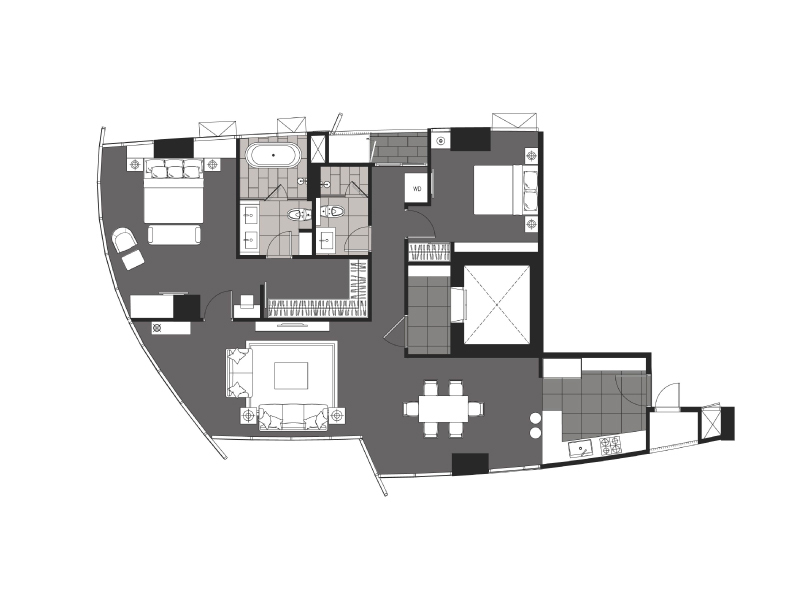 C1 - 131.64 - 134.50 SQ.M. 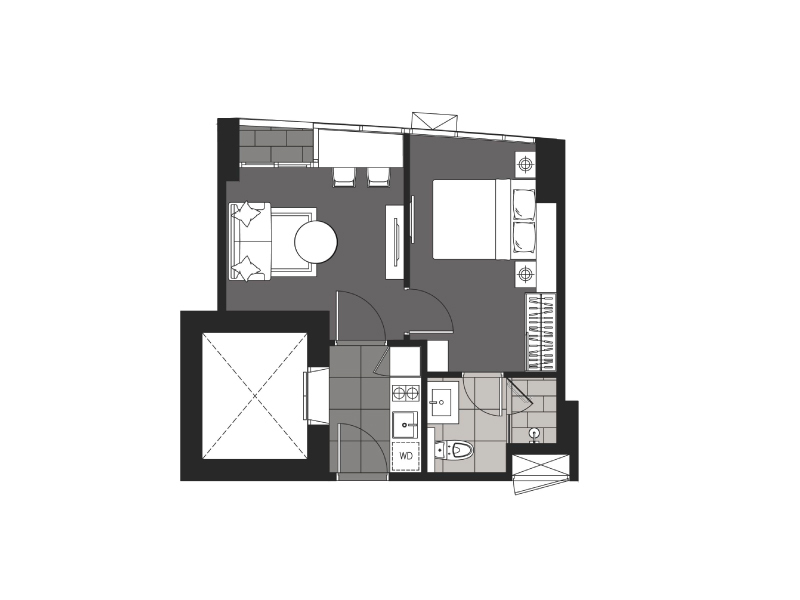 C2B - 149.66 - 152.89 SQ.M. 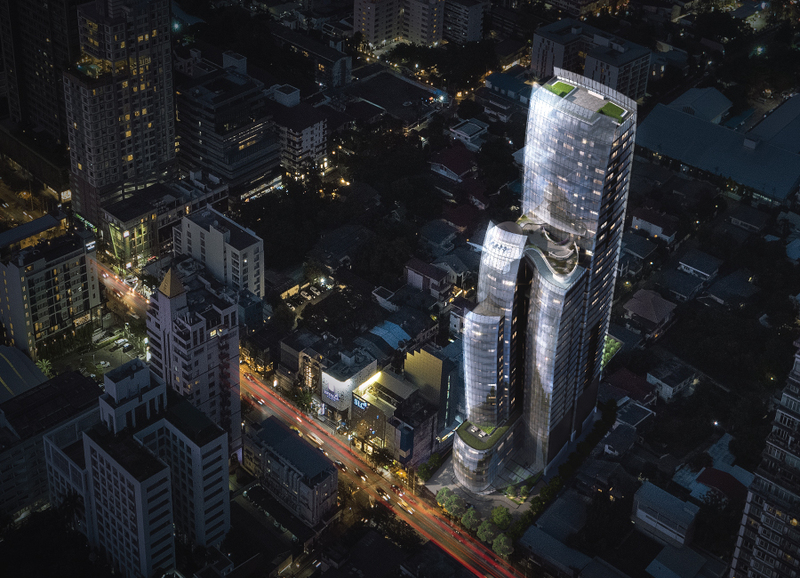 With its central location, Thonglor has long reigned as one of the city’s trendiest neighbourhoods when it comes to the vibes, excitement and diversity. 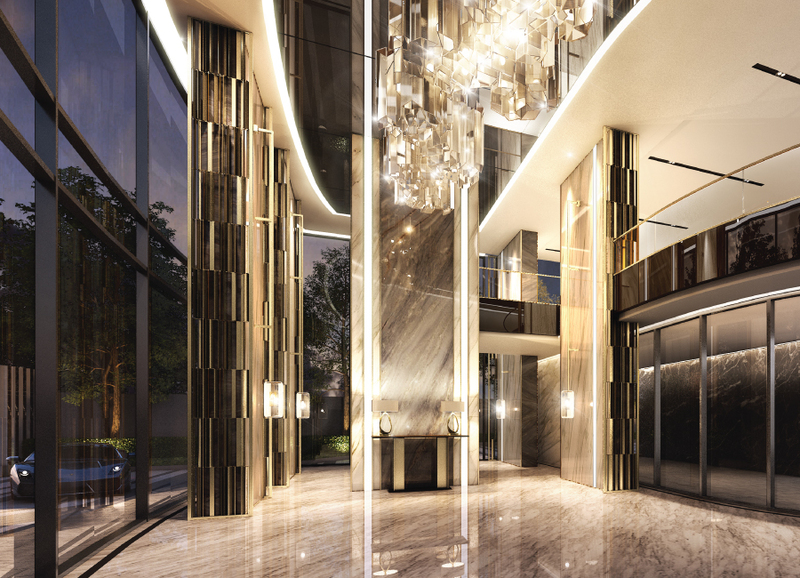 It is home to a multitude of boutique shops, upscale bars, stylish cafes and restaurants that will keep you. 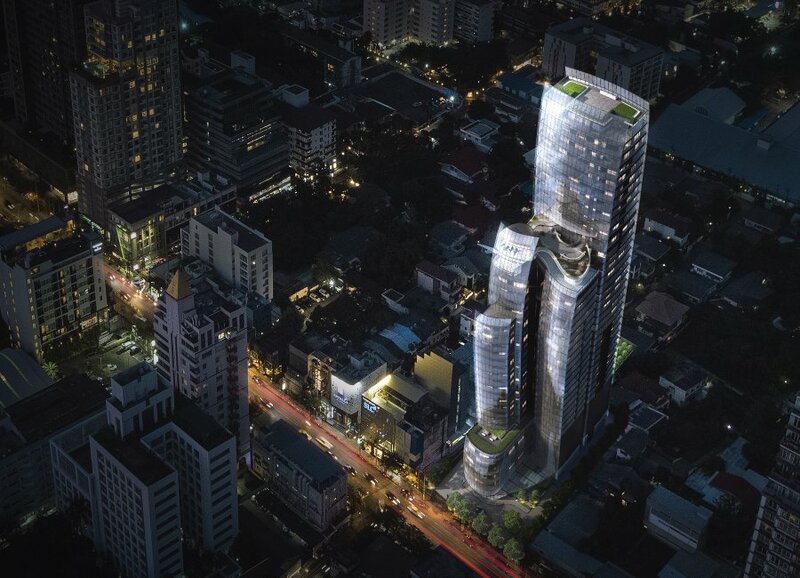 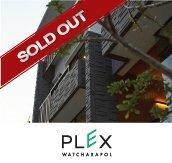 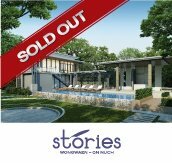 e.g., J Avanue, Tops market Thonglor, Big C Ekamai, Major Ekamai, Emporium, Gateway Ekamai, EmQuatier, Terminal 21. 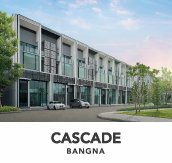 The calculations are approximate loan amount up to 35% of net income.